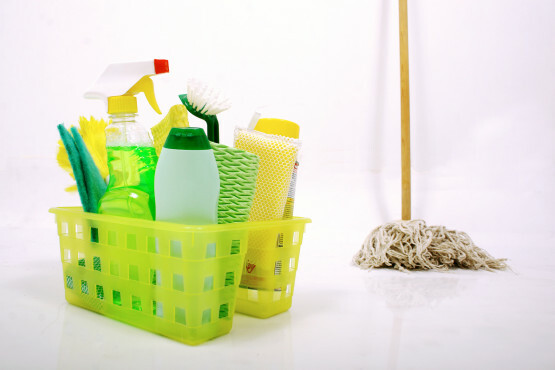 Special house cleaning services are often available for larger jobs such as garage cleaning, post-moving or construction clean-up. Some companies even offer gift certificates—perfect presents for new parents or busy friends. 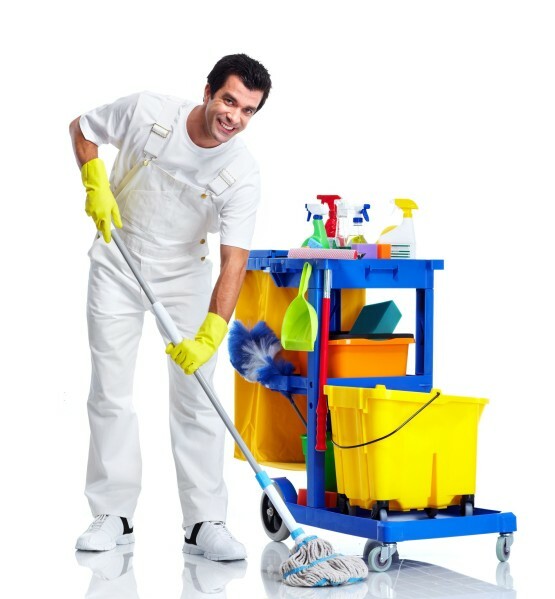 Follow the steps below to ensure hiring a cleaning service goes smoothly.